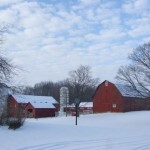 Located in northwest Holmes County and northeast Knox County, Valley Head Farm encompasses 417 acres in the scenic Mohican region. 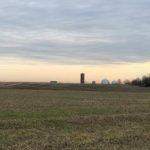 There are 140 acres of tillable farmland, which are rented out to soybean, corn and wheat farmers. 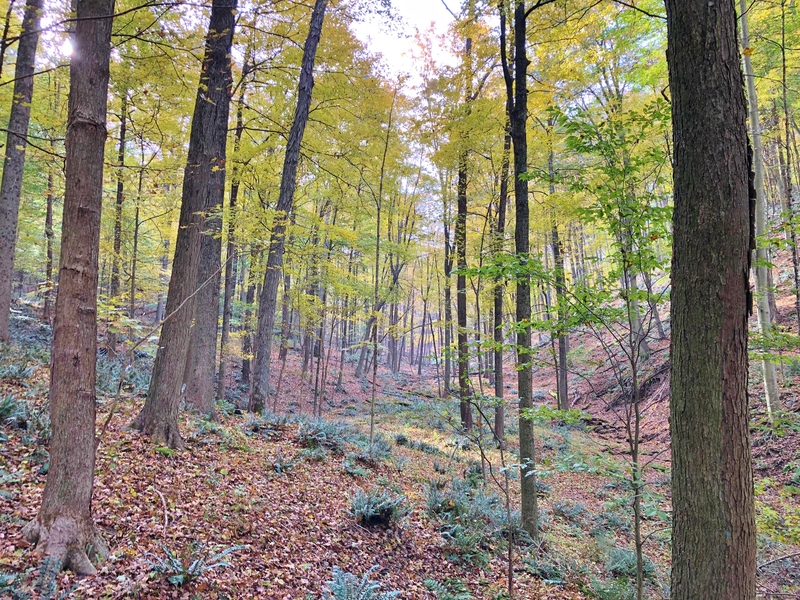 The majority of the property is forested with a diverse collection of tree species including 30 acres of white pine (enrolled in the Federal Conservation Reserve Program) and 247 acres of deciduous and coniferous tree species. 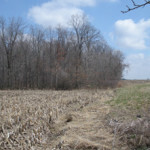 More than 2 miles of tributaries can be found flowing into the Mohican River which comprises the western boundary of the property. Four generations of the Miller family have owned, explored, worked, and loved the land since 1930. “The Miller family has done an outstanding job in balancing the need to work the land and earn an income from it, as well as conserve and enjoy its beautiful natural resources at the same time,” said Andy McDowell, vice president of western field operations for the Land Conservancy. He added that in addition to being great stewards of the property, they are gracious hosts. 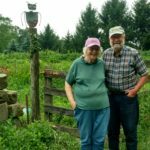 McDowell first met with the Miller family over cookies and coffee to discuss the conservation easement process after Wilbur (Bud) and Jean Miller read a newspaper article about how their neighbors, the Balderstons, had permanently conserved their nearby farm. They wanted to do the same. 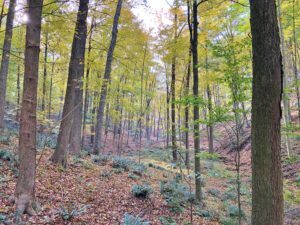 After a year of discussion and planning, Valley Head Farm LLC donated a conservation easement to Western Reserve Land Conservancy in 2018 permanently preserving the organization’s first property in Knox County. For many families, like the Millers, preserving land is about much more than the property. It’s about preserving the precious memories and family legacy associated with their land.